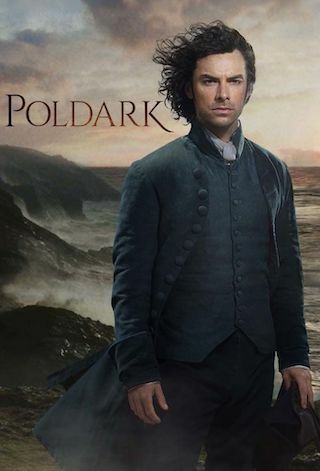 Poldark is a British 60 minute scripted romance television series, which kicked off on March 8, 2015, on BBC One and is broadcast every Sunday at 21:00. The show is currently in its 4th season. BBC One has officially confirmed the renewal of Poldark for Season 5. The exact release date is yet to be announced so far. Sign up to track it down. The fifth and final series of Poldark starts filming this week for BBC One and writer Debbie Horsfield can at last reveal how she will be approaching the new season. The Poldark saga was created over 12 novels by Winston Graham. After the seventh novel, The Angry Tide, on which series four was based, Winston Graham left a gap of 10 years before the eighth novel, The Stranger from the Sea, begins. Following the cliffhanging end to series four, in which Elizabeth Warleggan (Heida Reed) died, there has been international speculation as to where the next series will take the Poldarks. Poldark series five will film in Cornwall, Bristol and surrounding areas for transmission in 2019.